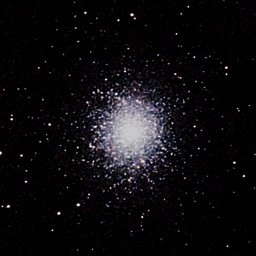 Globular clusters are the other kind of star clusters. 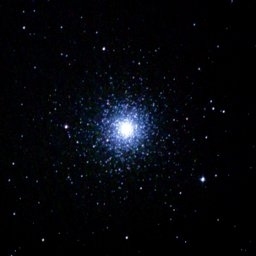 They are found in the halo of galaxies and their stars belong to the oldest in the universe. 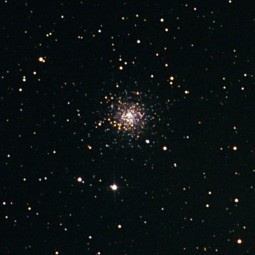 Consisting of up to a million stars they have a diameter of 60 to 150 light years and are very densely packed.